This natural area nestled at 900 m in the heart of the Natural Park and Regional Bauges Massif, offers a unique experience. The Bauges Geopark, recognized and classified by UNESCO, guarantees you large wild spaces, where relaxation and fullness will be the key words of your stay. 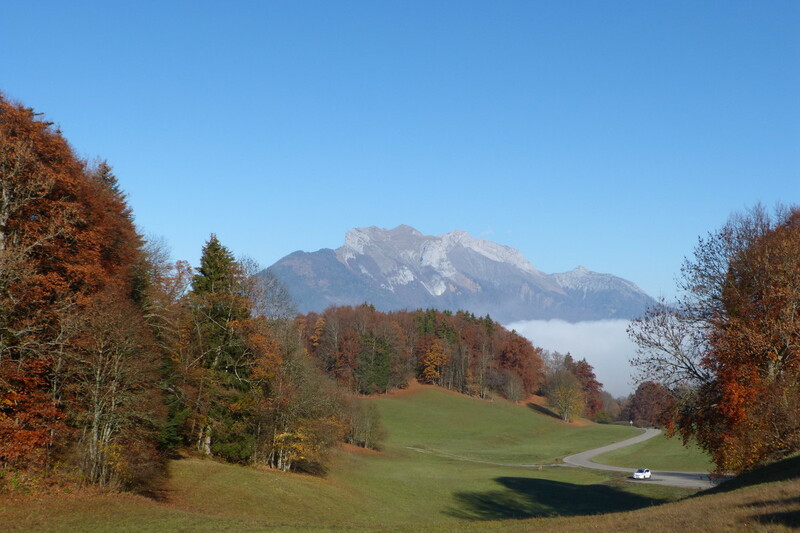 Located between Annecy and Albertville, Val de Tamié welcomes you all year long, during winter for Nordic skiing, or snowshoeing and summertime for its natural camping area, close to beautiful hiking trails. Accommodation is also possible all year round, in a chalet or cottage. 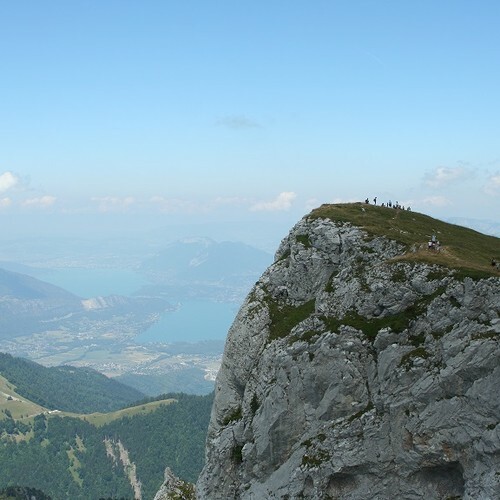 Less than two hours away from Lyon and Geneva airport, the territory of "Sources du Lac d'Annecy" and its mountains benefits from a priviledged geographic location. The proximity with Internationally known touristic sites such as lake Annecy or Mont Blanc is an undeniable advantage. From here, you will enjoy the views on the emerald waters of the Lake Annecy, the snowy peaks of the Mont Blanc chain and the green pastures of Aravis mountains. This landscape will quickly become your natural playground to enjoy and discover the mountains. "Very nice workers. Friendly welcoming. Magnificent place ! It was only hapiness"
"Wonderful place very well maintained and a big thanks to the staff for their welcoming and huge kindness"
"Natural camping, very nice, and very accomodating reception!" "No other camping like this one. For your comfort and full time available, fridge, freezer, equipped room with kitchen, books, games, charging station for your phones, toilet paper...etc enough showers and toilets and always clean!!!!! People who works for the camping are really pleasant. And I didn't tell you about the view and size of the campsites. We are campers for 30 years, this one win easily the prize for the best." "One of the best camp place in France. Perfect for campers in tent who like peace et hate vans"
"Friendly camping, always unblemish sanitary moreover with little flowers, fridge, micro-wave on demand for free. Kind and helpfull workers. Wonderful view on the mountain. It was paradise for us."